In order to understand the importance of the Haitian revolution, the only successful slave revolt, students will be following the story of Toussaint L'Ouverture, the main leader of the revolution. 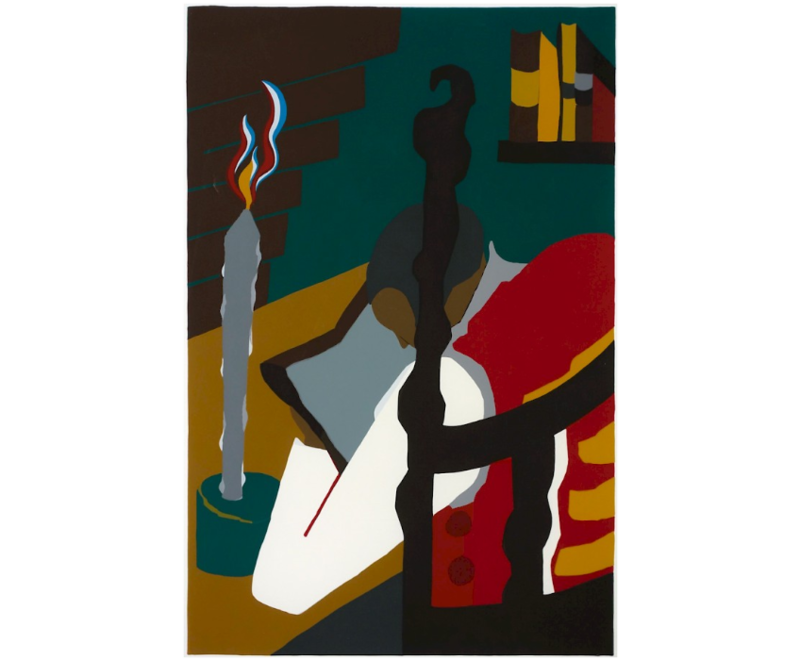 His story has been told through a series of paintings by Jacob Lawrence. Students will examine the series of paintings along with the captions that describe them to complete a cubing activity.